Caroline and Audrey were on a road trip. Audrey on the way to see her father, a retired small-town Minnesota Sheriff, who was dying of cancer. And Caroline running from an embarrassing encounter with a professor and a broken relationship. But a spinout on the way sent the car through the ice of the Black Root river, leaving one girl dead and the second badly injured. The incident was reminiscent of the death of another girl ten years earlier, found in the same river. The case was never solved, and it haunted the whole town, especially Audrey’s father. As the dying Sheriff started looking into what happened to his daughter, others started asking questions, too, about what happened years earlier to destroy not only the life of the girl found in the river, but the spirit of the town that lost her. 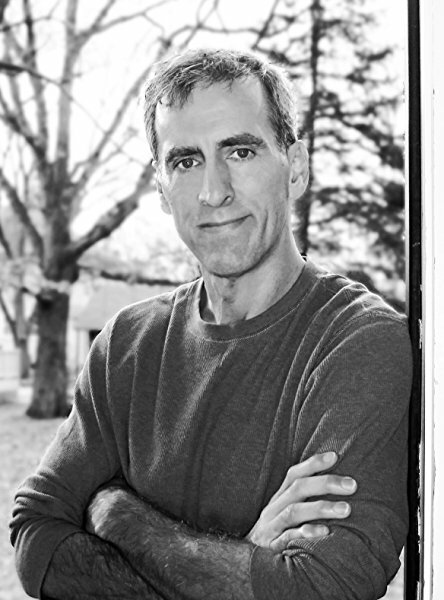 The writing had a strong, free-thought, poetic flow, pulling the reader into the story, pushing characters from the past to the present in their quest to find the truth that has eluded the town for so long, that ten years are anchored by the two deaths. The Current is about regrets and shame, doing the right things, or sometimes the wrong things for the right reasons. A death ten years ago that a town, a parent, a sheriff never overcame, and a recent death that could offer them all redemption. Maybe the girl the current didn’t take could figure out what happened to the ones it did. Johnston, Tim. 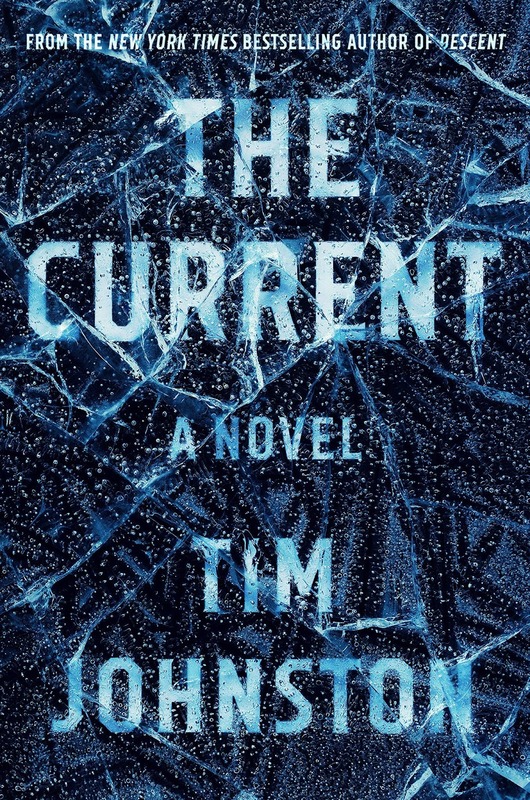 The Current, Algonquin Books, January 22, 2019. 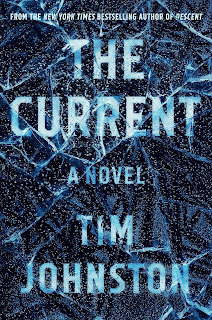 A copy of The Current was provided to The Thirty Year Itch by the publisher via NetGalley.com; no compensation was provided for this review.